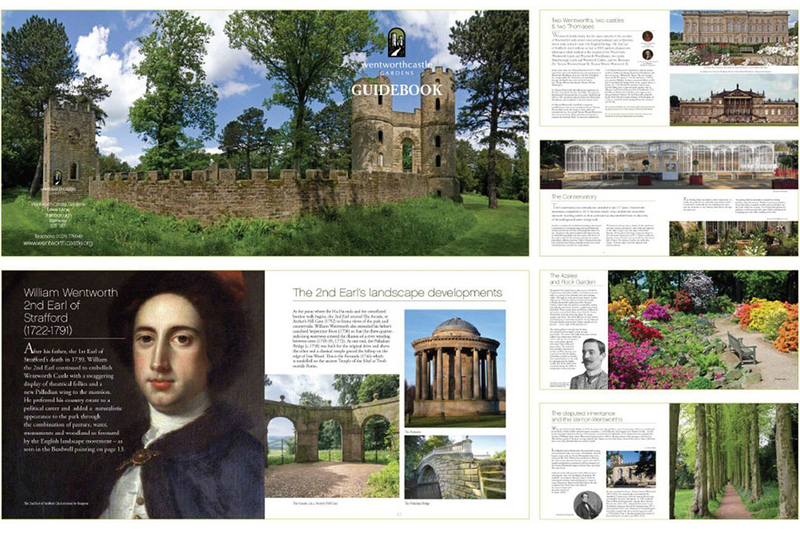 As the only Grade 1 listed Parkland and Garden in South Yorkshire, the World at Wentworth project was part of an on-going restoration project at the site. 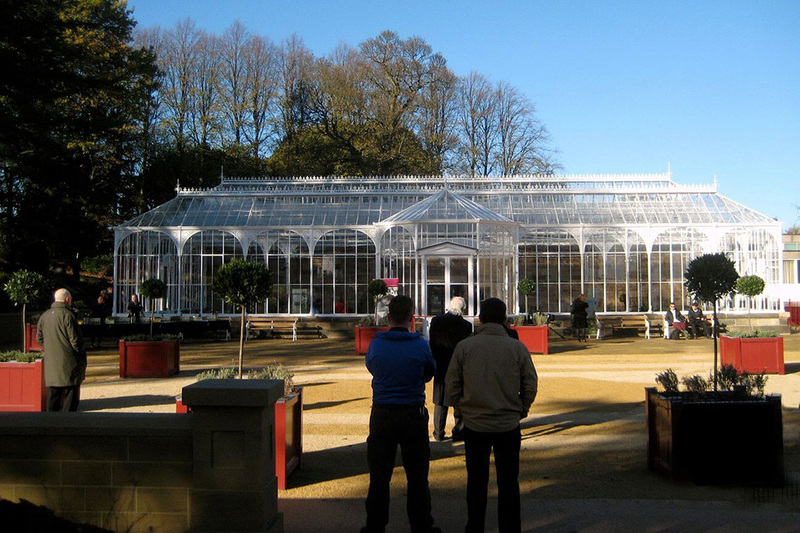 Breathing life into an historic location, the works saw the wrought iron and glass Victorian Conservatory resurrected to its former glory. Working closely with the project team and trustees, PLB were commissioned on a design and supervise contract, so as to implement both internal and external interpretation on-site. 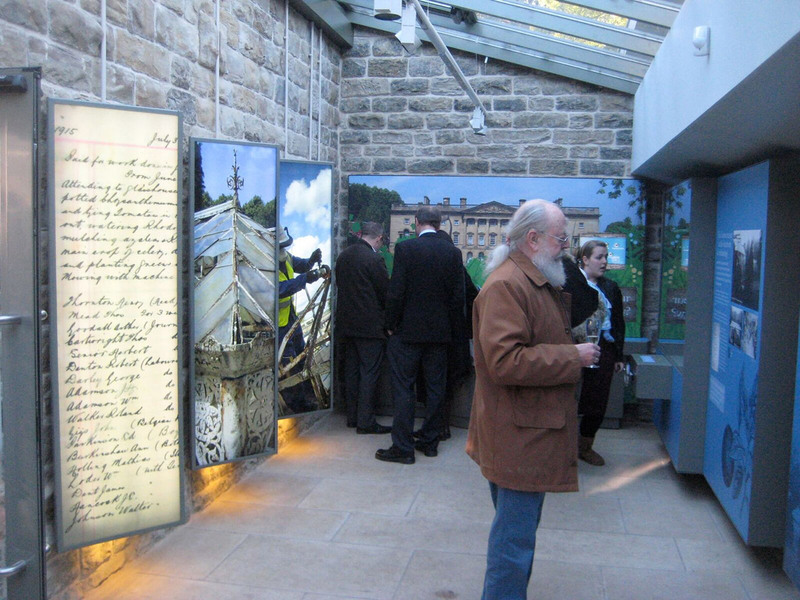 Narrating the captivating past of Wentworth Castle and its inhabitants, the old potting shed was reinvented as a foyer, with a focus on the history of the gardens and their political planting. The space also served to educate children about growing seeds, botany and the medicinal uses of plants, as well as other aspects of their cultural inheritance. Through meticulous collaboration, PLB worked with the trust to develop fun and engaging materials, along with generating original ideas for interactive activities, such as Geo-Cache Trails, a Smart Phone App and AV attractions.